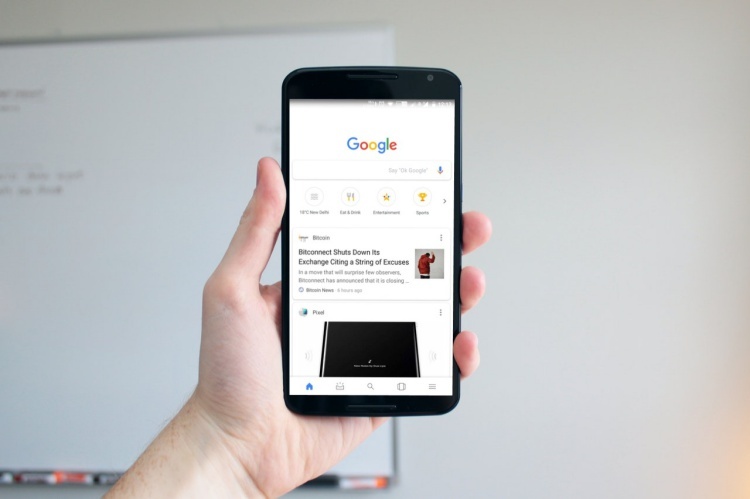 The Google Search app is probably one of the most used apps on our smartphones and it undergoes a ton of changes quite regularly. The company is always A/B testing some new feature that could make the Google app a little more useful and provide a fluid experience to the users. While we previously learned that Google will refine the podcast and assistant features, a teardown of the latest version 8.12 APK of the app hints at several incoming changes. It suggests that the feed widget will be replaced by At-a-Glance, and Google Lens and Podcasts will further improve in functionality. Death of the Feed Widget? The feed widget, as you see above, now looks quite outdated and doesn’t fully load to display your content. You can now access news from a dedicated feed in the app, along with weather, calendar, and other info. The tech giant recently also released a standalone app, which opens the Google Podcasts app that is integrated into the core Google app on Android. The app is continually growing and is expected to get the ability to surface individual episodes in search as opposed to just a podcast or category. There’s a reference to <string name= ”episode_results”>Episode results</string> in the code of the latest version of the app. The team is also working to add Google Cast support, as well as the ability to transcribe each episode to the app. The company has already discussed the future of their Podcasts platform, talking about upcoming features and its prospects for search right here. The teardown also revealed other minor upgrades that might be in tow with an upcoming app update. It includes a revamped Google Lens intro screen, which now better explains what this feature can do, and a ‘Top Apps’ tab on the feed page that currently hasn’t been populated. 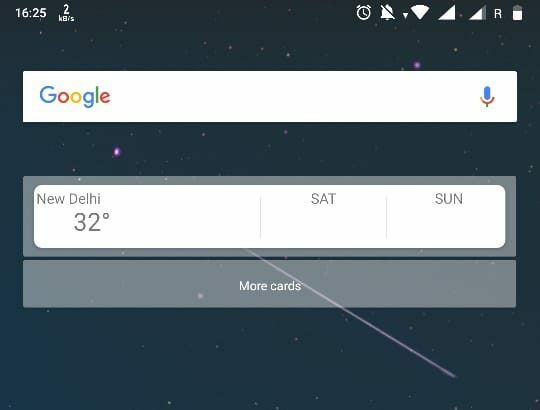 Most of these changes to the Google app sound quite appealing but we cannot be sure of the fact whether each of them will make it to the app or not. We will have to wait for an official update to know more, so stay tuned.